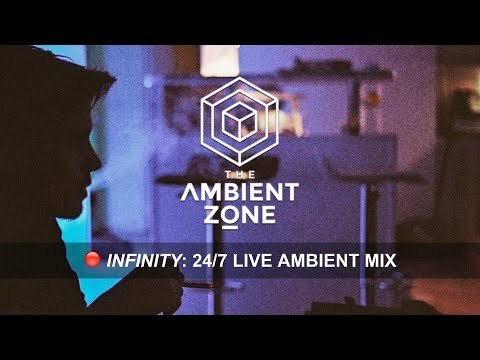 Welcome to The Ambient Zone, the definitive home of ambient music. We think of The Ambient Zone as the space between time and place where you can take a moment just to be you. A trusted source of the best music that can help you relax, meditate, focus, study, game or do yoga – but also just to chill to the sounds of this amazing genre.